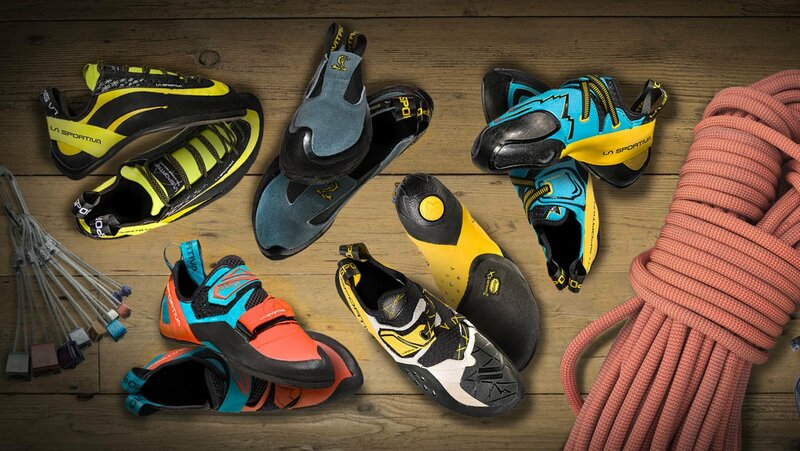 At OutDoor 2014 La Sportiva presented the complete "No-Edge" climbing range. 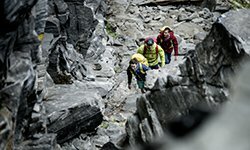 Since the 1970s, with the introduction on the market of modern climbing shoes, La Sportiva has been at the forefront of mountaineering innovation by introducing products and technologies capable of evolving all sectors of outdoor mountaineering, with particular reference to the vertical world (but not only). 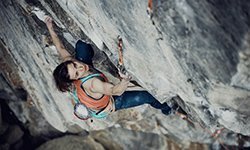 Climbing methods and techniques have constantly evolved over the last 40 years and with them, the products dedicated to climbers. However, with the introduction, 4 years ago, of the new La Sportiva climbing shoe, Speedster, the market has witnessed a real evolutionary leap forward thanks to the new type of construction method and product concept that eliminated the classic “edges” which the climber had relied on over the years and by doing so encouraged a more fluid, more varied, and ultimately more fun approach to climbing. 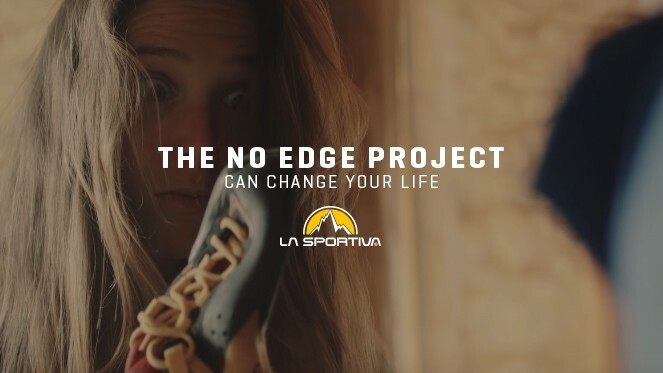 The basic concept is quite simple but it was La Sportiva’s “Futura” model that really helped climbers to fully appreciate the advantages of the “no-edge” technology. 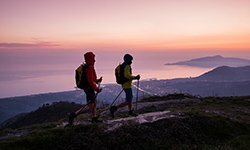 This new concept brings rock and foot into closer contact thanks to the enhanced sensitivity and the adaptability of the shoe to the multiple forms of rock. 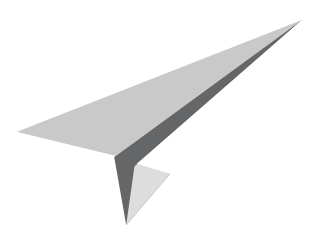 A simple concept but that requires the climber to make small adaptations to his climbing techniques. 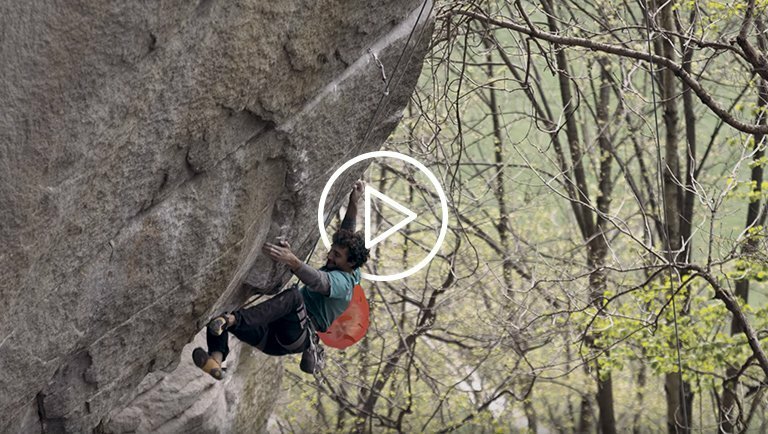 However, once the full potential of the shoe has been understood, there is no turning back, just ask Adam Ondra, who now refuses to climb with anything else. 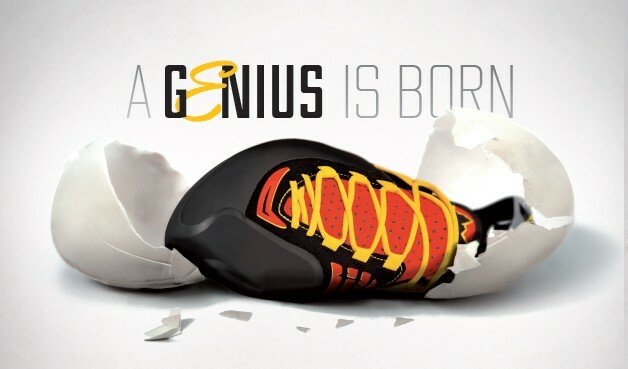 However, with the arrival of the latest addition to the “No-edge” range, “Genius”, even this adaptation period could now be reduced. This new shoe, recently presented at the Outdoor trade show in Germany and available in spring 2015, combines the unique sensitivity and performance guaranteed by the No-Edge construction method to the comfort, accuracy and inner volume customization of a lace-up shoe. These features guarantee enhanced lift without the need of an excessively tightly fit. This is a very important aspect because it makes the shoe suitable for different types of feet. 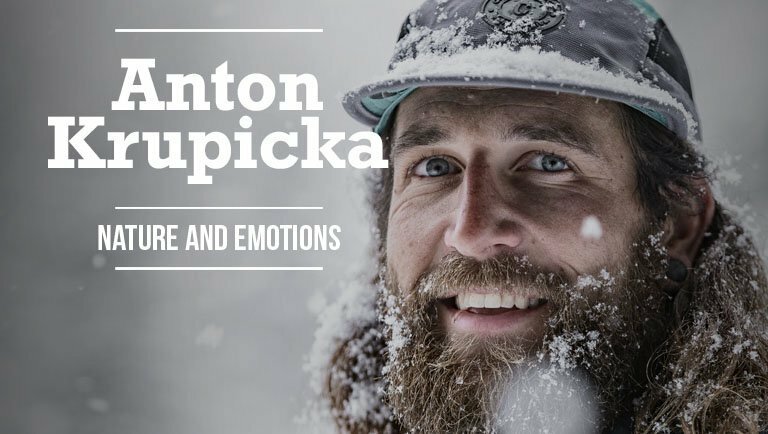 Climber and product specialist, Pietro Dal Pra talks about this and other important features in the Genius interviews filmed at the Outdoor 2014 show. 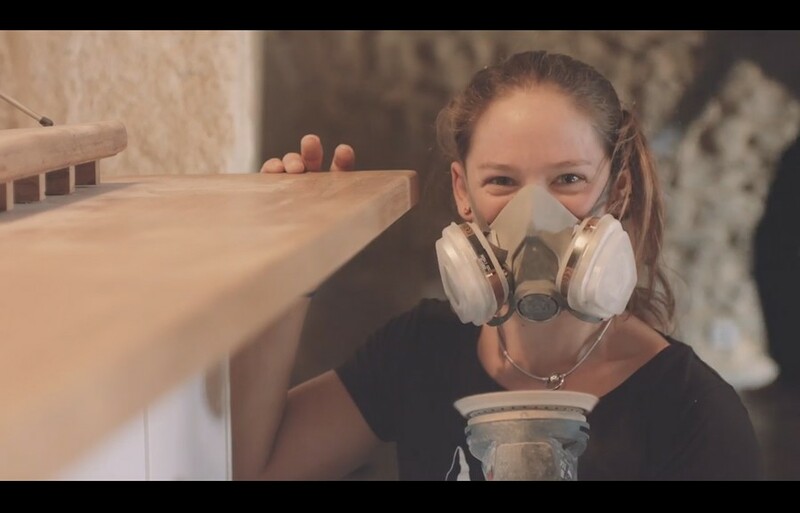 Enjoy watching the videos and remember the date for your diary…spring 2015. 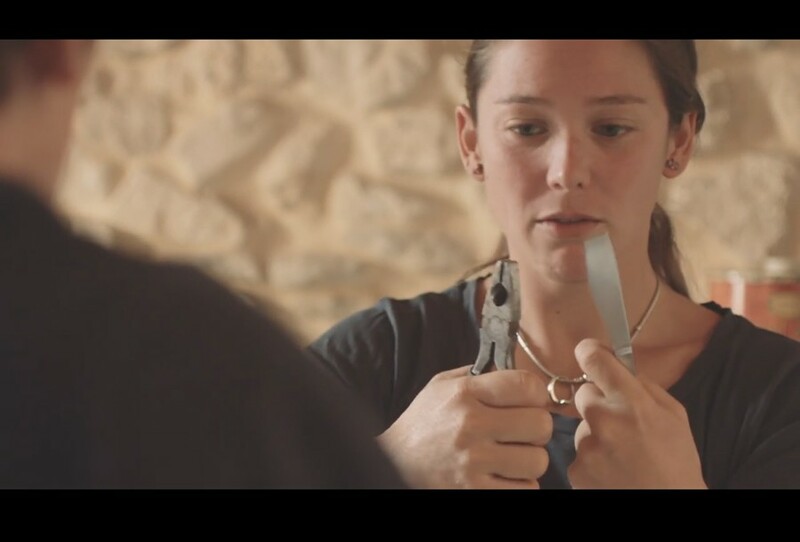 Meanwhile the No-Edge Technology can be experience with La Sportiva’s “Futura” and “Speedster” models.